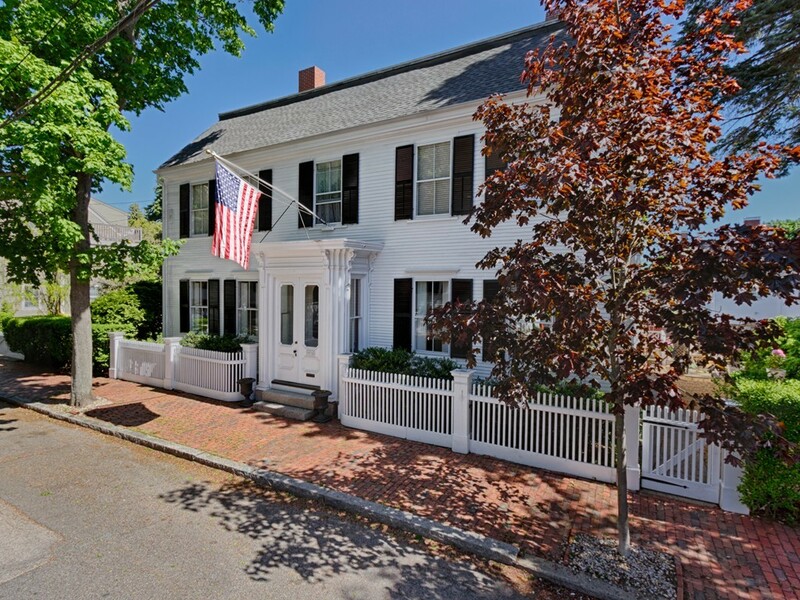 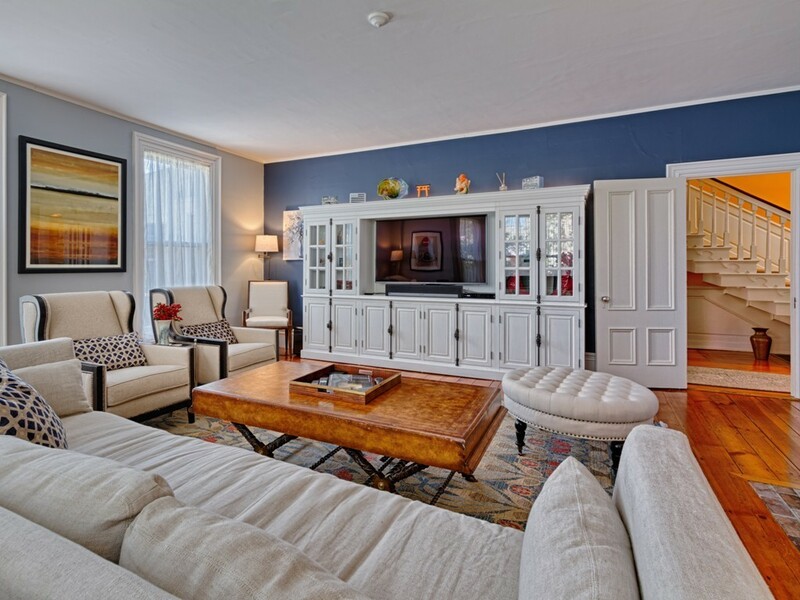 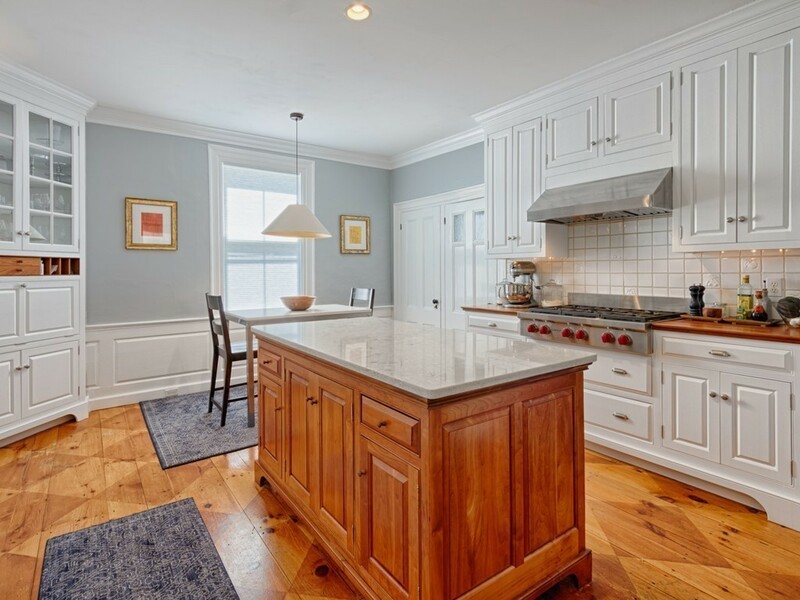 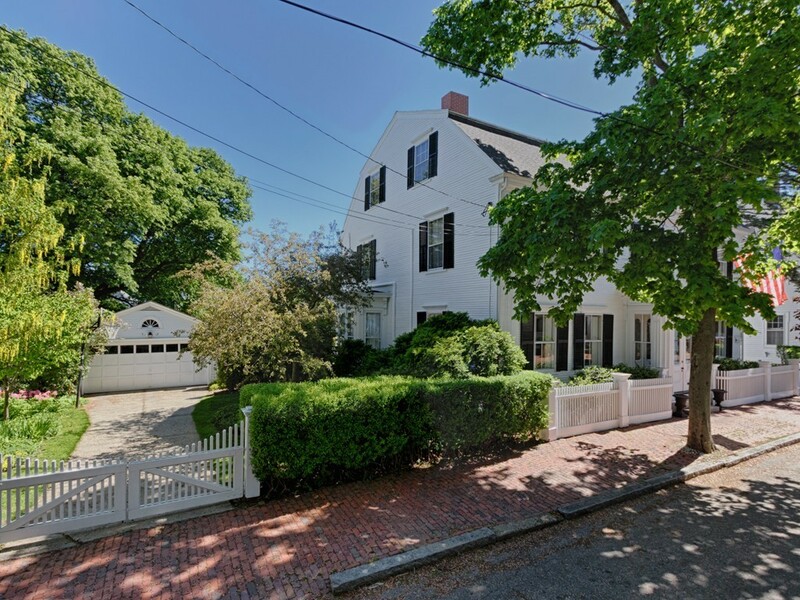 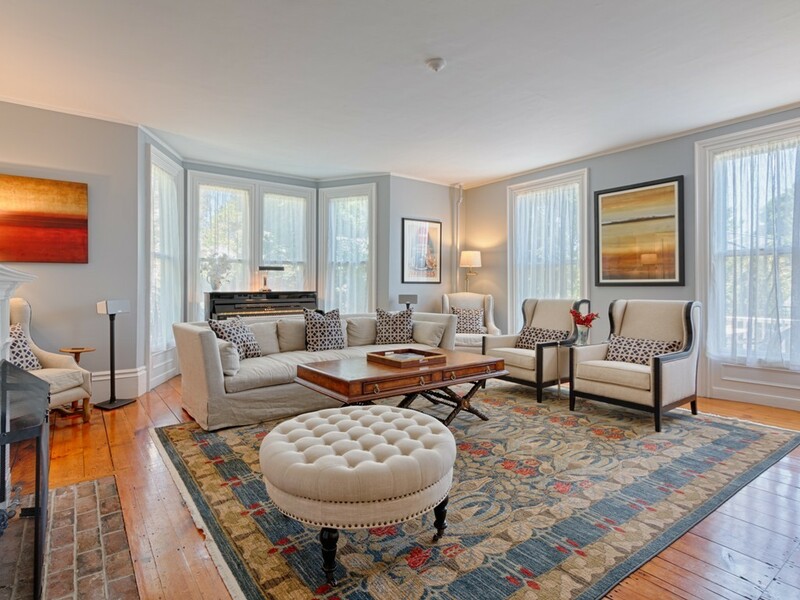 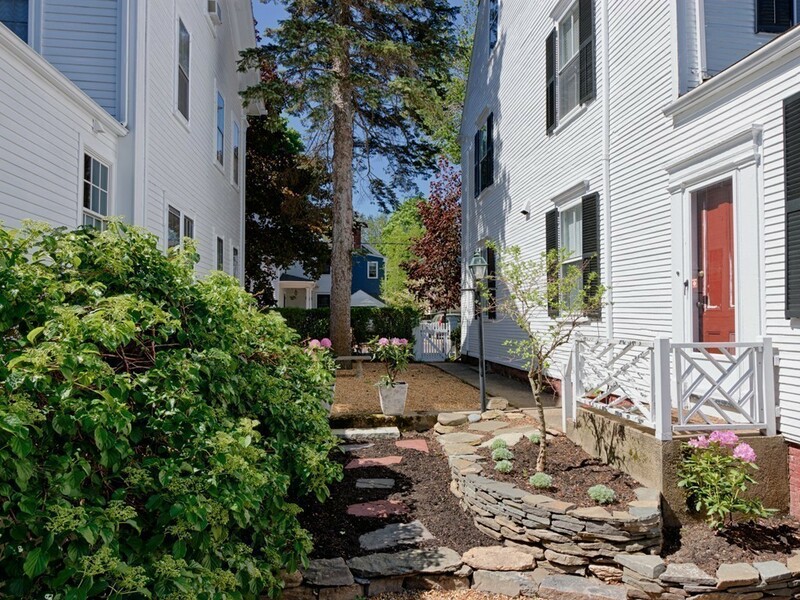 In-town location on one of the most desirable streets in Newburyport! 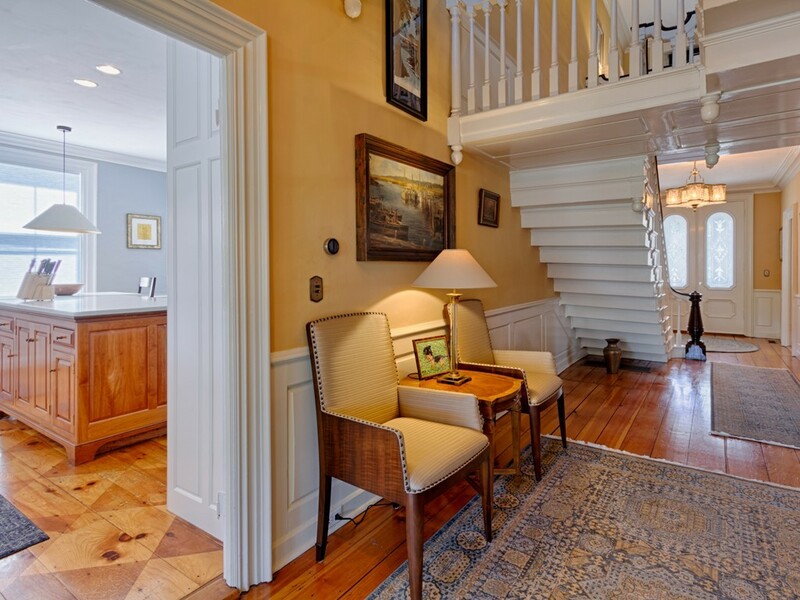 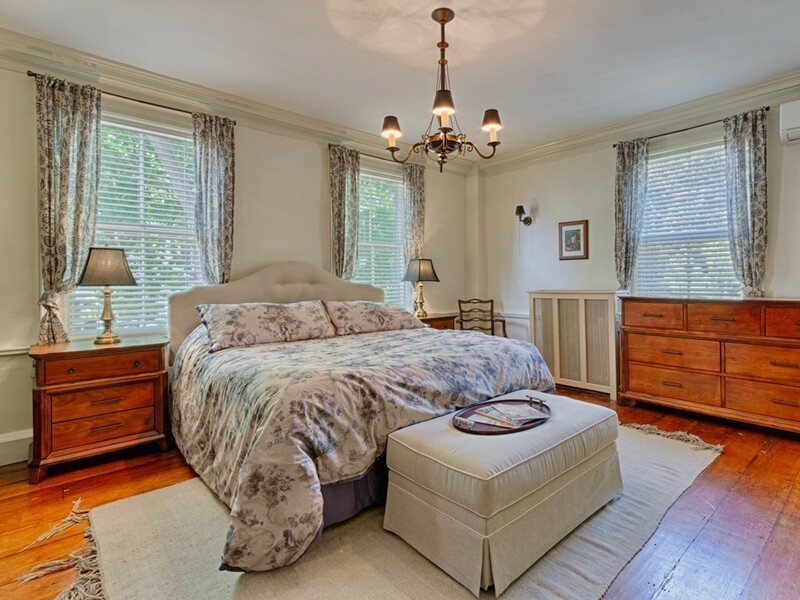 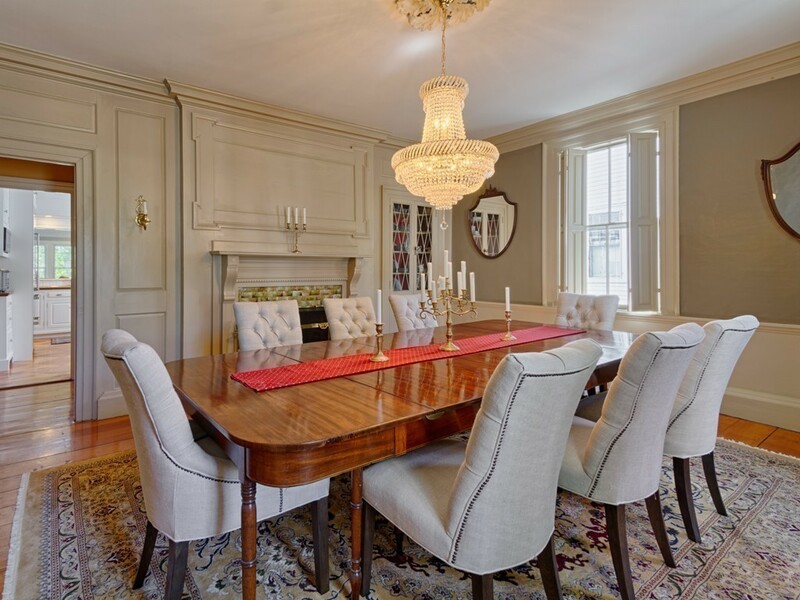 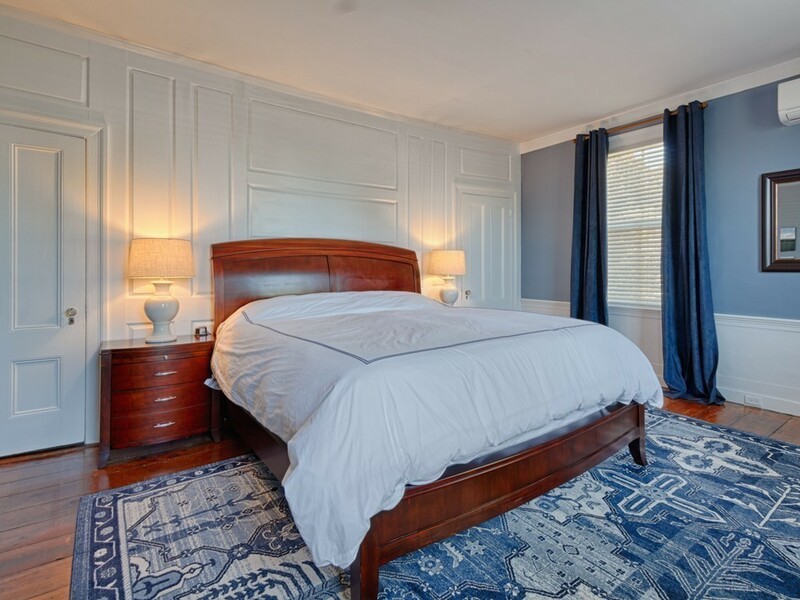 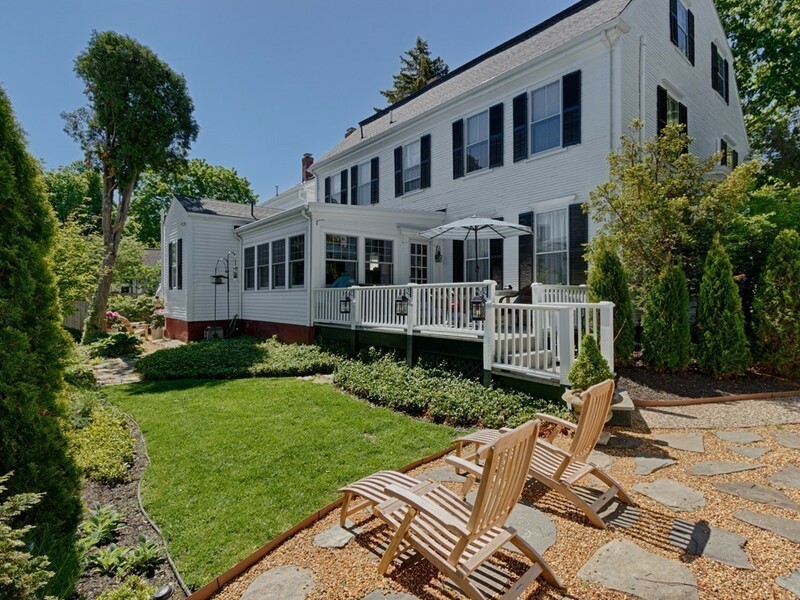 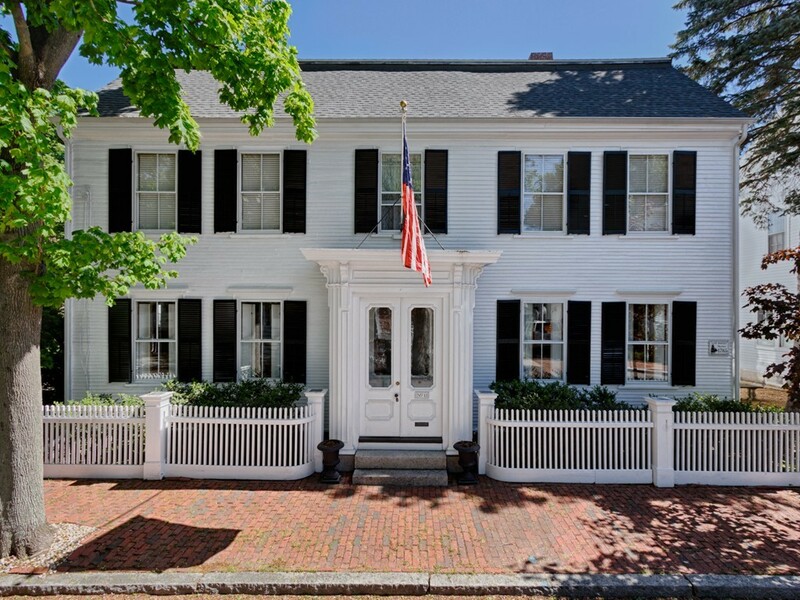 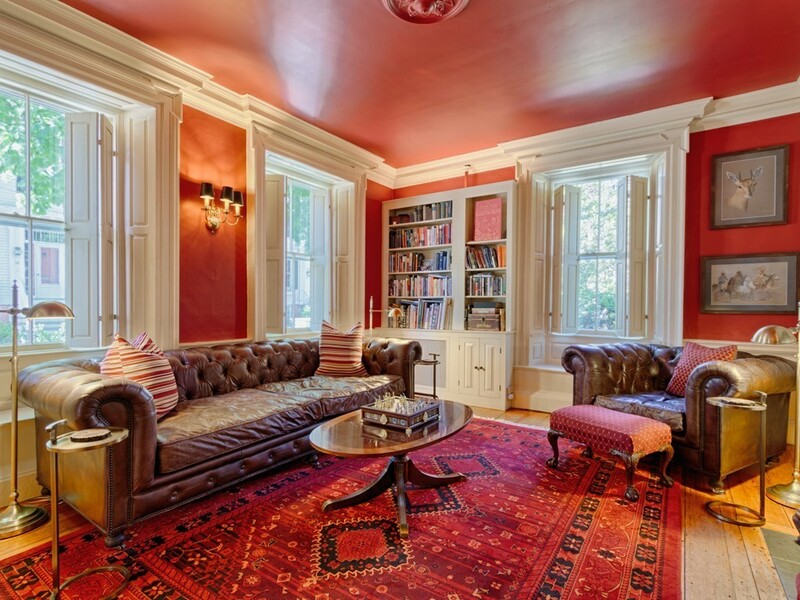 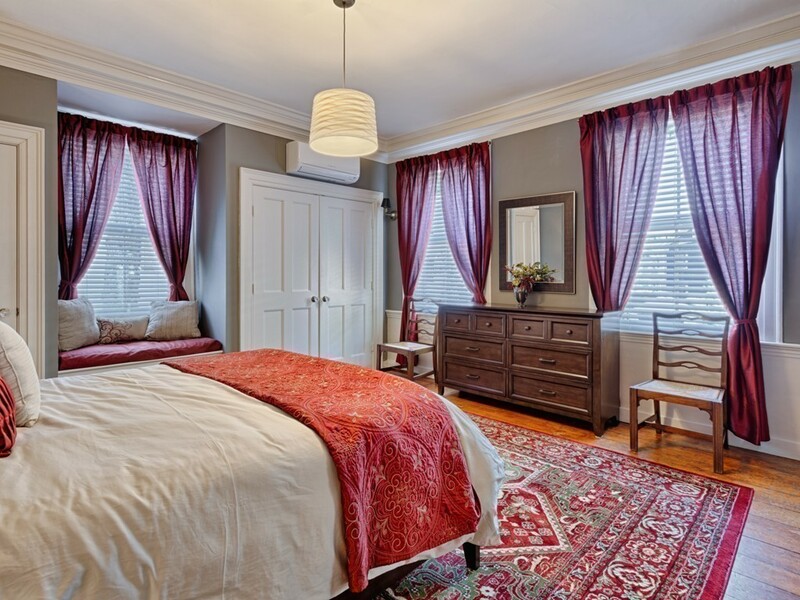 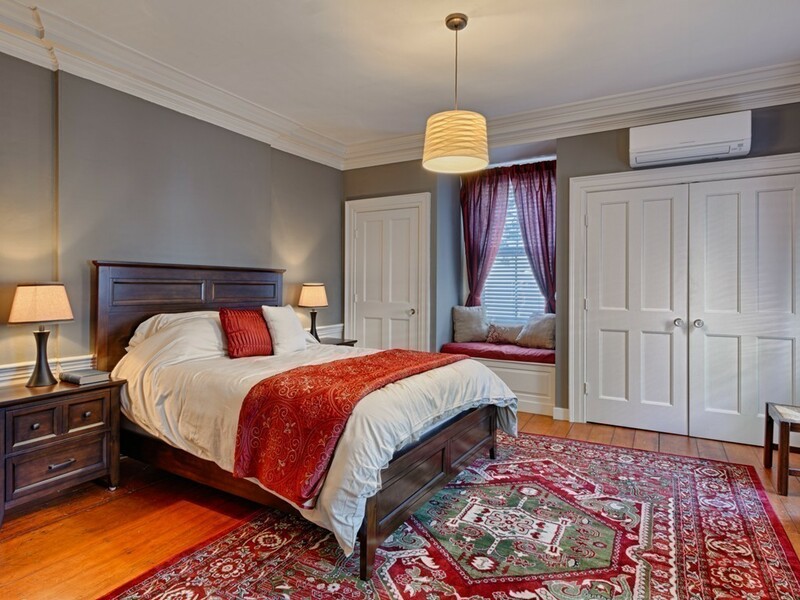 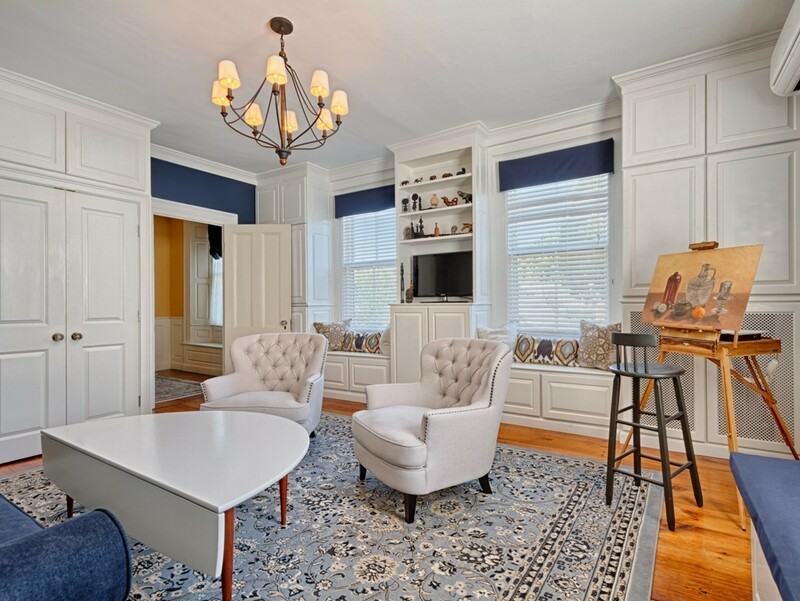 This Georgian Colonial, originally built by Captain Samuel Bayley, has been meticulously updated top to bottom by the current owners, offering modern amenities while capturing the original charm and character of this amazing home. 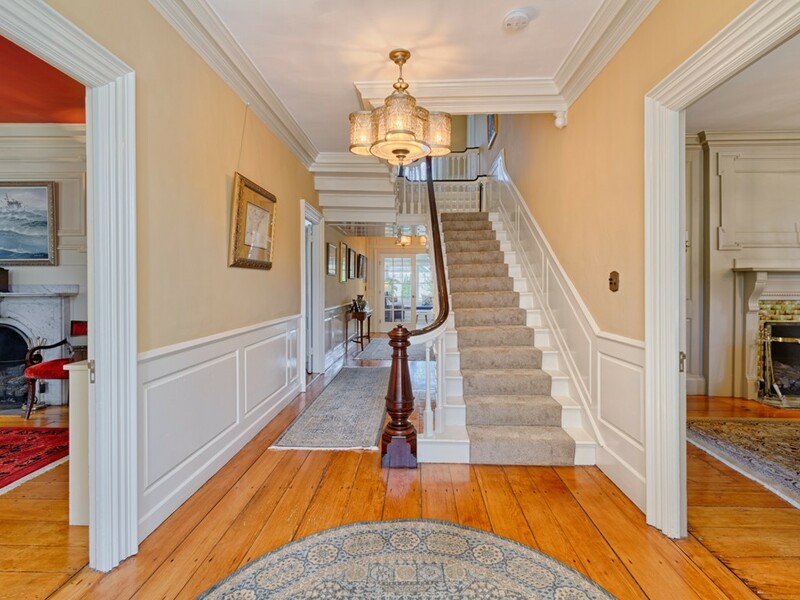 Upon entering the stately foyer, you are greeted with a 2 story center hall and stunning floating staircase. 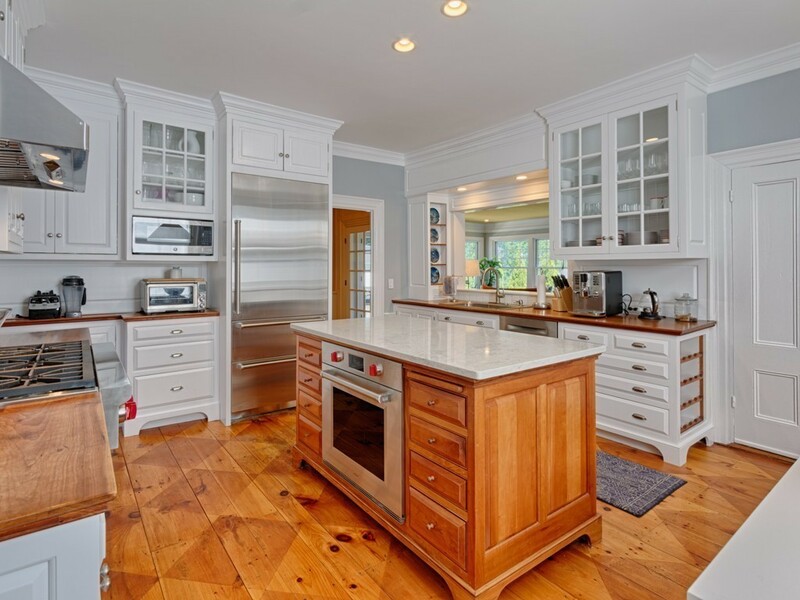 The first level offers a library, living room, formal dining room, sunroom complete with new Pella windows, chefs kitchen featuring a Sub-Zero refrigerator, Wolf cook top and oven and a center island topped with quartz. 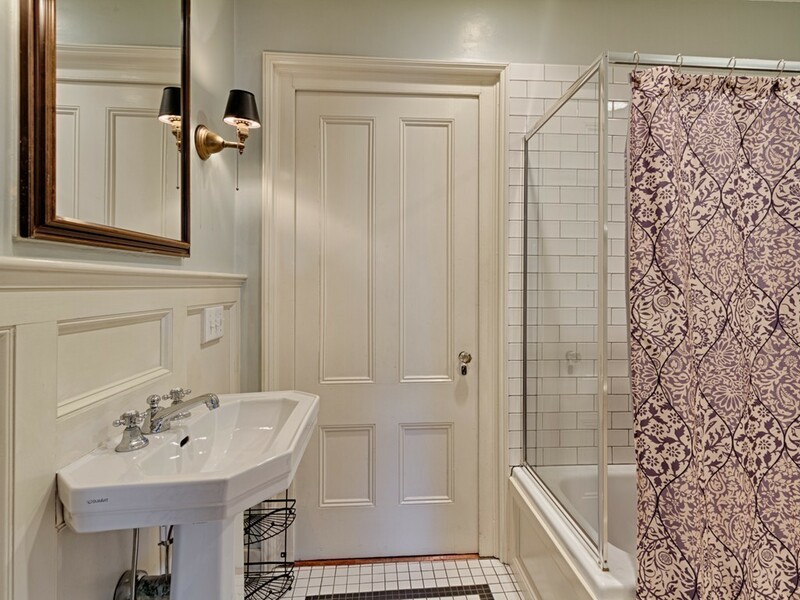 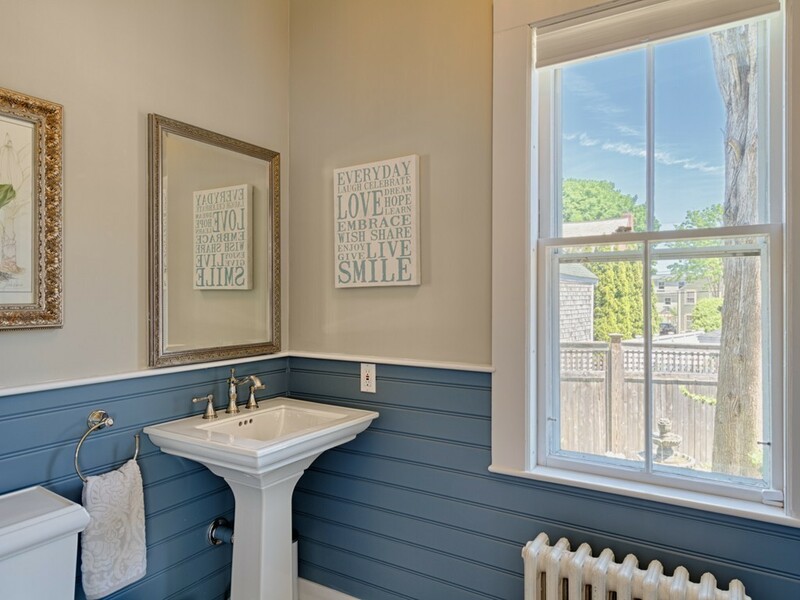 Also on the first level is an updated full bath and mudroom. 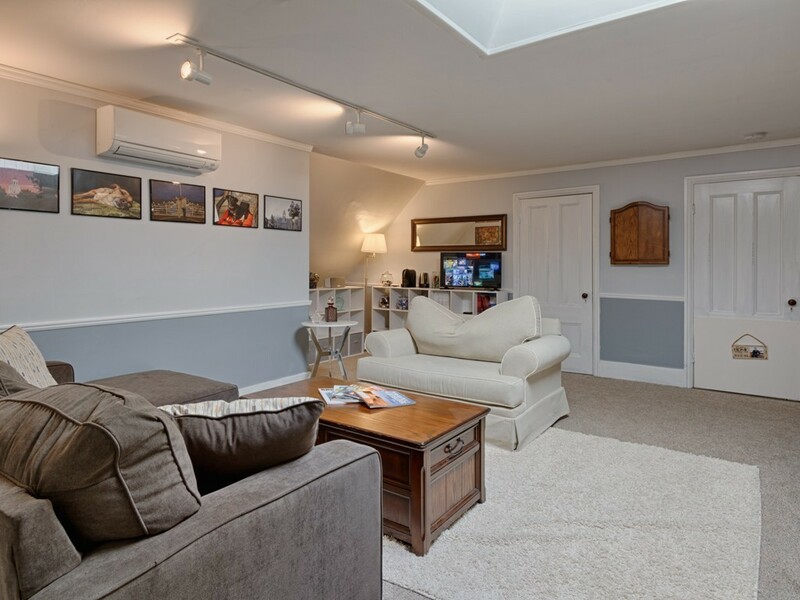 With soaring ceilings, open spaces and a double landing, the 2nd level offers 4 ample bedrooms and 2 full baths. 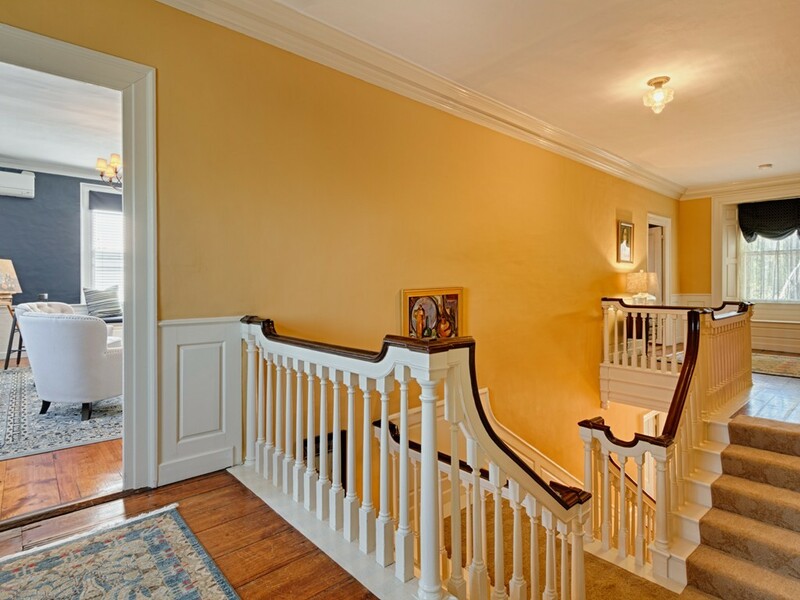 The 3rd level has endless possibilities with a wide open great room and 4 additional rooms currently used for storage. 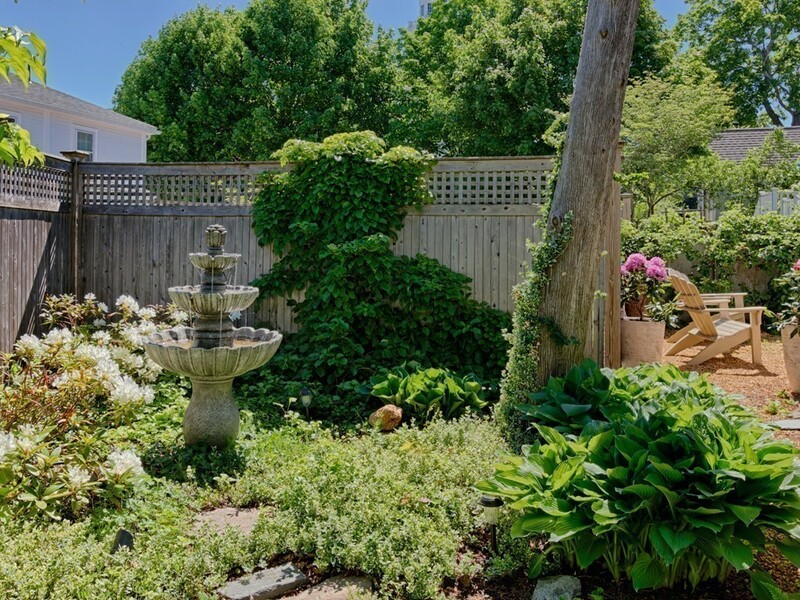 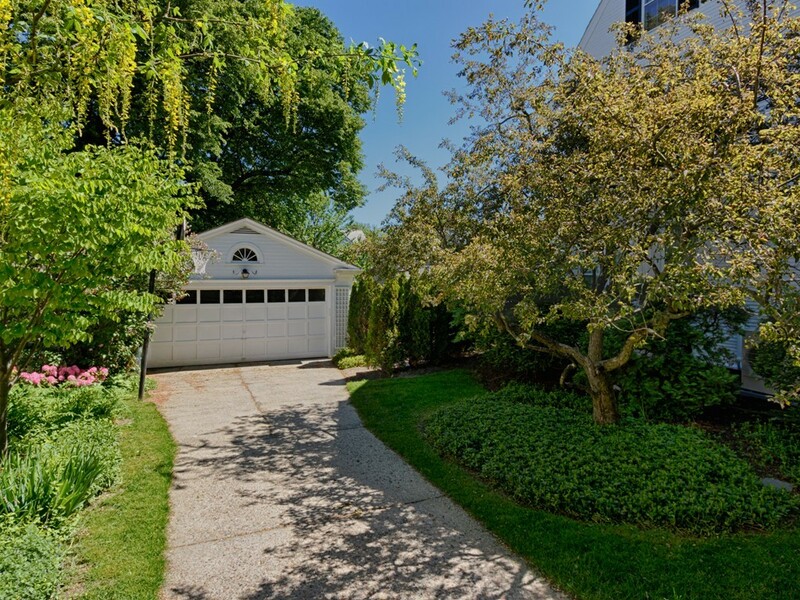 Professionally landscaped grounds, private deck AND a 2 car garage!